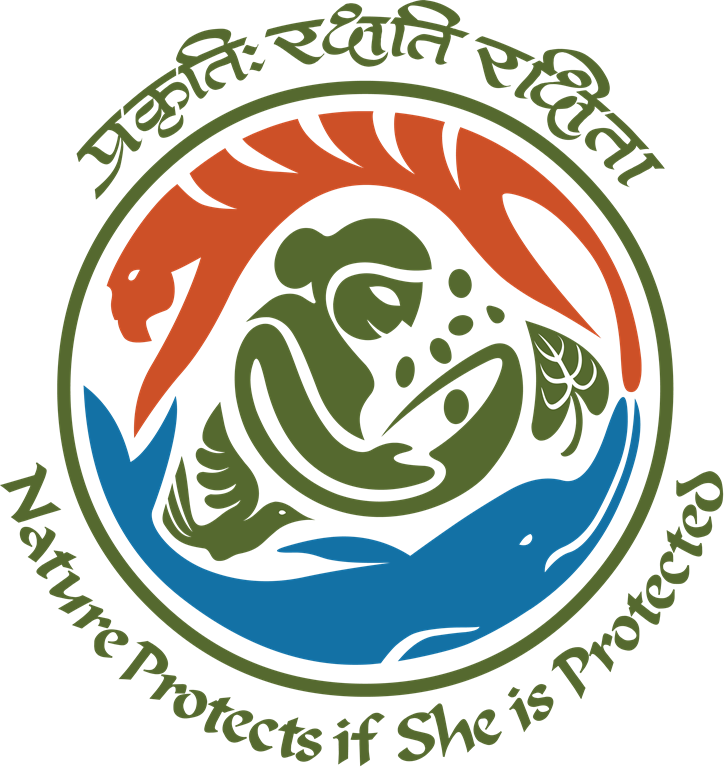 NGC Fund 2016-17: All Sikkim Government Schools are eligible to get the NGC Eco-Club grants-in-aid of Rs 2500/- each. Please submit your schools details. Click here to apply. 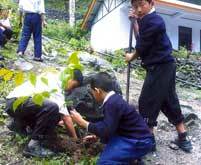 Green Schools Programme 2017-18: Sikkim schools can participate in the Green Schools Environment Auditing for 2017-18 session. Last date for online report submsion is 17th november 2017. Please register in the poratl and fill the audit online. Click here to apply. We all know that we are part of the environment we live in. And the solution to many environmental problems lie in our attitude towards environment. Be it awareness to keep our surroundings clean or the realisation to conserve natural resources by re-using and recycling wherever possible, they all are attitudinal. On the surface it looks simple. But changing the attitudes of 100 crore people is not going to happen overnight. The best way to attempt to bring about a change in the attitudes in the society is through children. They have no vested interests. They are impressionable. They are our future. They are the single most important influence in any family. With this realisation the Ministry of Environment & Forests, Government of India has decided to launch the National Green Corps Progarnme (NGC) in all Districts of our vast country. To make children understand environment and environmental problems. To provide environmental education opportunities for school children. To utilise the unique position of school children as conduits for awareness of the society at large. To facilitate children's participation in decision making in areas related to environment & development. To bring children into direct contact with the environmental problems facing the society they live in and make them think of solutions. The scheme will be operated through Eco-clubs to be formed in member schools. Each such club will have 30-50 children, who show interest in environment related issues. Each Eco-club will be supervised by a Teacher In-charge, who is selected from among the teachers of the member school on the basis of his/her interest in environment related issues. Each Eco-club will be provided with a kit of resource material in the language of their preference apart from a token monetary grant of Rs. 2500/- per annum for organising different environment related activities. There will be District Implementation and Monitoring Committee to supervise, organise training for In-charge teachers, and monitor periodically the implementation of scheme at the District level. There will be a State Steering Committee to oversee the implementation of the scheme. The State Nodal Agency will coordinate the implementation of the scheme in the State and organize related activities like training to Master Trainers. The National Steering Committee will give overall direction to the programme and ensure linkages at all levels.